The FBI has launched an investigation after 150 prepaid mobile phones were bought from local Walmarts in Missouri. This comes after the theft of dozens of propane tanks in the area. The large number of purchases took place at six Missouri Walmarts at least, authorities say, according to KRCG13. A large portion of the phones were bought by “three men with accents” at one Walmart near the town of Lebanon, Jefferson City police said. The purchases were made very late, at 3:50am local time on Saturday, authorities said for 59 of the phones. Although the three men were questioned by authorities, nothing further could be done, as there were no grounds for detention. It was then that the FBI was notified by the Laclede County Sheriff. The second instance of large purchases was registered on Monday by police in Columbia, two hours north of Lebanon. Five or more men were behind that purchase, which occurred last Friday at 9:30pm. The same issue is being investigated by Macon Police, where a purchase happened on Saturday, as well as Jackson Police, who are investigating the purchase of 48 prepaid phones on Friday, and Cape Girardieu, where 10 cell phones were purchased, according to KFVS. The FBI is not ruling anything out, and has asked Missouri residents to notify authorities if they witness anything out of place. 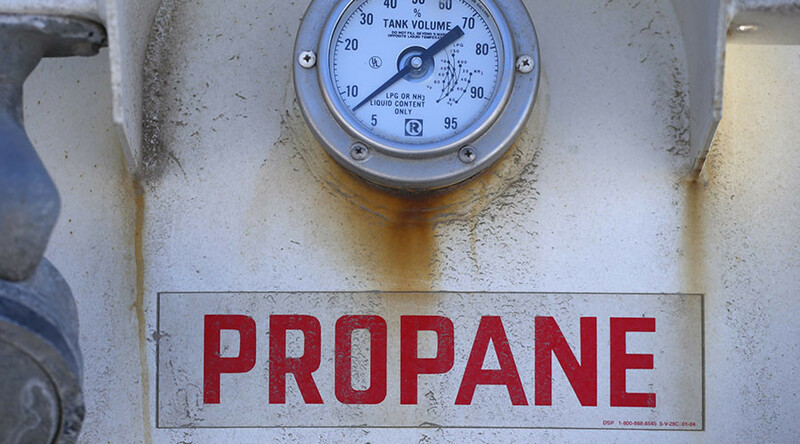 Further to the mobile phone scare, agents are now drawing a connection to the disappearance of dozens of tanks of highly flammable propane gas around locations in Missouri. This elevates the possible connection to a potential terrorist plot, as the local mood seems to indicate. The tanks were stolen from several locations in Independence and Lee’s Summit, according to Fox 4. The first theft was reported at the end of November by a BP gas station in Lee’s Summit. At least 18 propane tanks were stolen from the cages situated outside. Later that night, another gas station in the area reported the same story. Two weeks after that, 28 tanks were stolen from a gas station in Independence. Although an investigation is underway, not everyone is eager to connect the propane tanks with the mobile phones. Retired FBI agent Michael Tabman is stopping short of suspecting a terror plot: “Certainly, [when] we hear something about gas being stolen, we worry about a potential bomb. 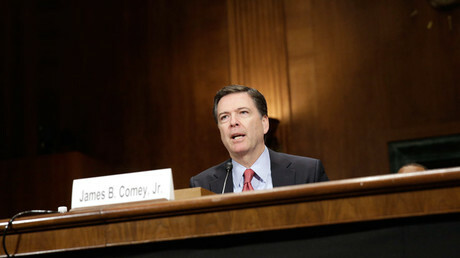 The good news is this is probably not part of terrorist planning for a number of reasons,” he told Fox 4. There still remains the question of the mobile phones. The devices are prepaid and therefore, hard to trace.